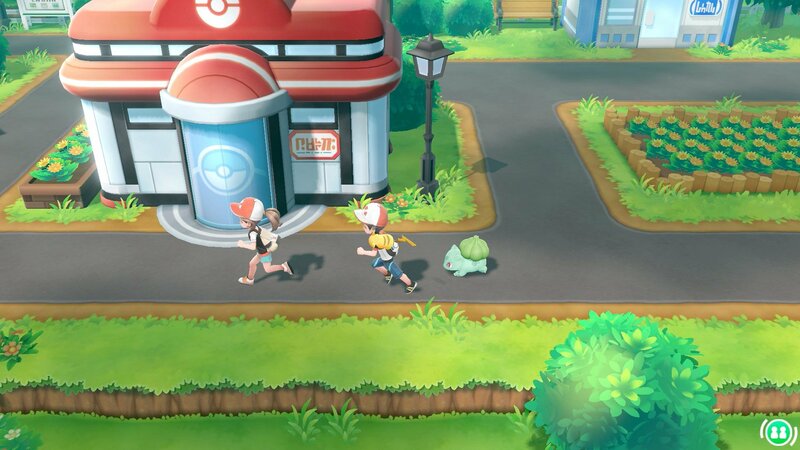 Where to get all three original starter Pokémon including Bulbasaur, Charmander, and Squirtle in Pokémon: Let's Go. While you explore the world of Pokémon: Let’s Go, you may find yourself wondering how to get all three original starter Pokémon. The starter Pokémon from the original Pokémon titles include Bulbasaur, Charmander, and Squirtle. All three are available to you in Pokémon: Let’s Go as long as you know where to look. To help make the process of finding these Pokémon easier, we’ve put together a guide on how to get all three original starter Pokémon in Pokémon: Let’s Go! You can catch Bulbasaur by exploring the Viridian Forest in Pokémon: Let's Go. In Pokémon: Let’s Go, Bulbasaur is one of the first starter Pokémon you have the ability to catch. Bulbasaur can be found as a rare spawn in Viridian Forest. To catch Bulbasaur, simply explore around Viridian Forest searching the grassy areas until you a Bulbasaur spawns. Alternatively, you can get a free Bulbasaur by paying a visit to a woman located in the building to the left of the Poké Center in Cerulean City. By interacting with the woman, she’ll offer to give you Bulbasaur as long as you’ve caught 30 or more Pokémon in Pokémon: Let’s Go. 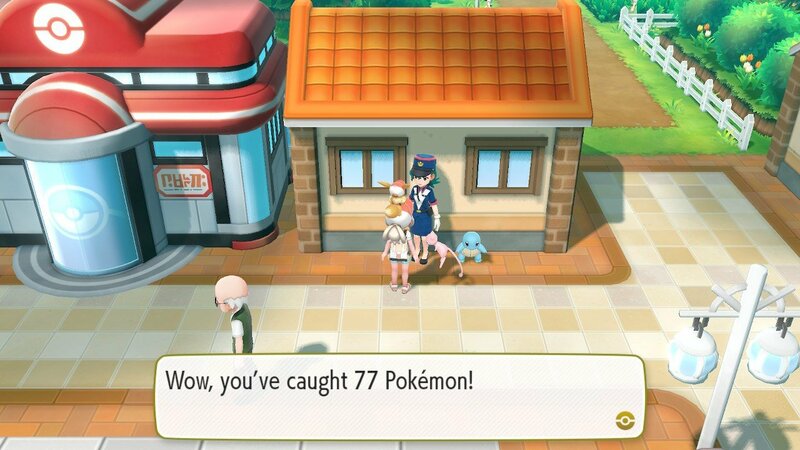 If you've caught 50 or more Pokémon, find the Trainer to the North of Cerulean City to get a free Charmander in Pokémon: Let's Go. The next starter Pokémon you can get in Pokémon: Let’s Go is Charmander. During your travels, you have the chance to catch Charmander by exploring the Rock Tunnel that heads into Lavender Town. Charmander can also be found along Route 3 and Route 4. As with Bulbasaur, Charmander is a rare spawn, meaning you’ll need to wander around the aforementioned areas until a Charmander spawns. Similar to the woman in Cerulean City, there’s a male Trainer located North of Cerulean City that’s offering a free Charmander. 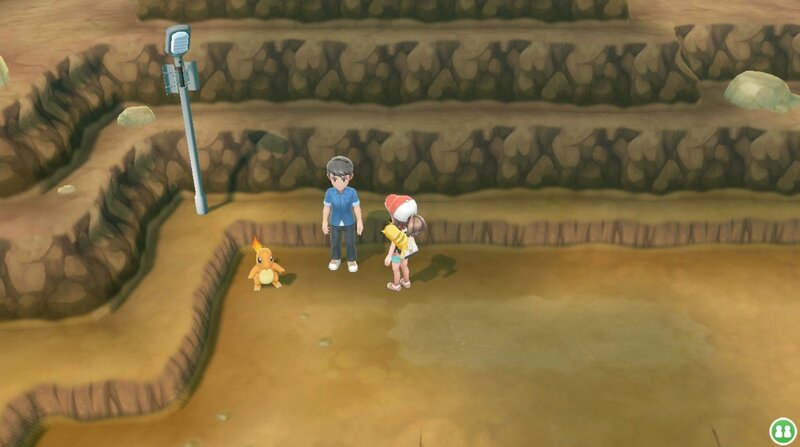 To find him, head over the Nugget Bridge, then at the top left corner, you’ll notice the Trainer standing near Charmander. Interact with him, and if you’ve caught 50 or more Pokémon in Pokémon: Let’s Go, he’ll give you Charmander. You can catch Squirtle on Route 24, Route 25, and around the Seafoam Islands in Pokémon: Let's Go. Finally, the last starter Pokémon you can get in Pokémon: Let’s Go is Squirtle. To catch Squirtle in the wild, you’ll next to explore Route 24, Route 25, and the Seafoam Islands. As with both Bulbasaur and Charmander, Squirtle is a rare spawn along Route 24, Route 25, and the Seafoam Islands. As such, you’ll need to travel along exploring the areas in and around Route 24, Route 25, and Seafoam Islands until Squirtle spawns. Again, you can get a Squirtle for free by heading into Vermillion City. Once you reach Vermillion City, pay a visit to Officer Jenny. By interacting with Officer Jenny, she’ll offer to give you a free Squirtle as long as you’ve caught 60 or more Pokémon in Pokémon: Let’s Go. So, were you able to add all three original starter Pokémon to your PokéDex in Pokémon: Let’s Go? If so, which one is your favorite? Let us know down in the comments below! For more on Pokémon: Let’s Go, be sure to check out some of our previous guides including all Berry types in Pokémon: Let’s Go, where to find Professor Oak in Pokémon: Let’s Go, and how to get Mew in Pokémon: Let’s Go. By reading through this guide you should now know how to get all three original starter Pokémonincluding Bulbasaur, Charmander, and Squirtle in Pokémon: Let’s Go.